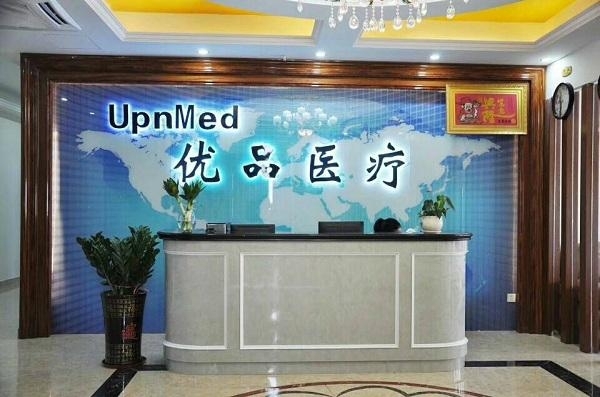 UpnMed is a leading professional manufacturer specializing in Medical Accessories, with more than 10 years experiences in this field. 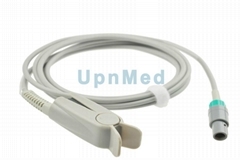 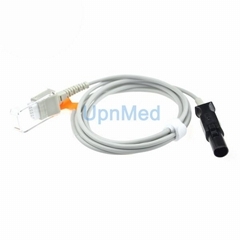 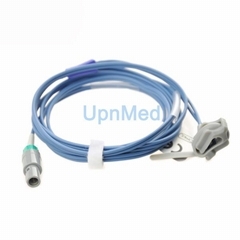 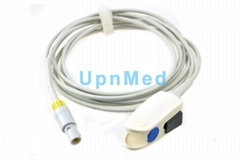 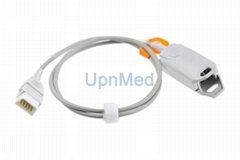 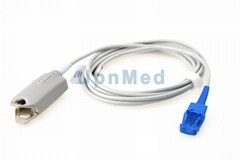 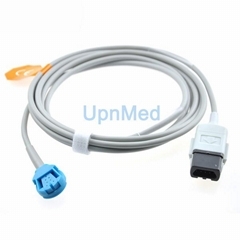 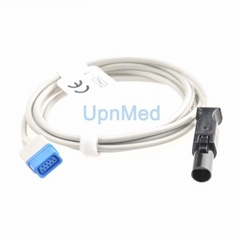 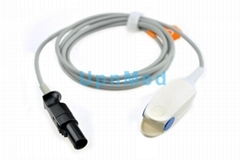 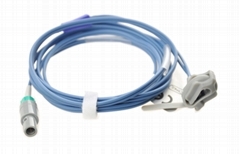 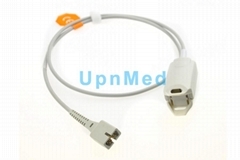 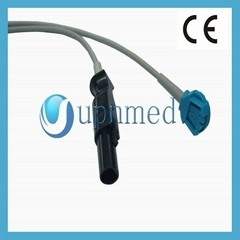 Reusable Spo2 Sensor, Disposable Spo2 Sensor,Spo2 Extension Cable, ECG cable, EKG cable ,IBP cable and Disposable pressure transducer, NIBP cuff & tube, Temperature Probe, Pulse Oximeter, B ultrasound probe, ESU accessories, Fetal & TOCO probe, OEM & ODM services etc. 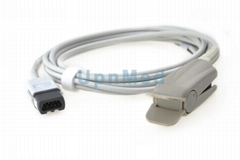 We have both legal production certifications and accuracy test equipment. 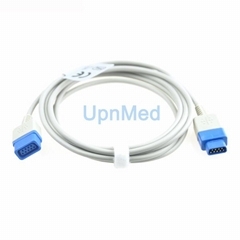 Most of our products are verified by CFDA,CE,Free Sales Certification and ISO 13485.